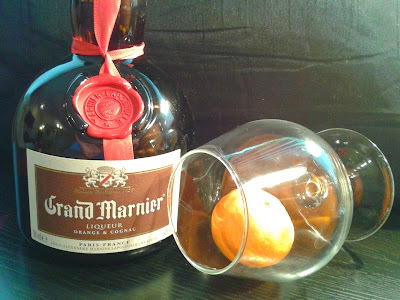 Check out the Grand Marnier website here. Remember to drink responsibly and with style! Santé! A la prochaine! Amélie and friends from BreizhEire will be back in Madden’s Bar, 74 Berry Street, Belfast from 5pm to 8pm with a session of Breton Dancing to set your feet a tapping. Wednesday 13th Nov. Cercle Français de Belfast’s monthly meeting. You are invited to join Chris Tracey in the beautiful surroundings of the Dark Horse Cafe to discover the fascinating story of Grand Marnier. We are promised an opportunity to taste or smell un soupçon. Further details to follow nearer to the date. Following the amazing success of Belfast’s first French Bal in McHugh’s last May (with Philippe Plard), I was delighted to hear that another French Bal is scheduled for the night of Friday November 22nd. This time the featured artists will be the superb Deux Sans Frontières. Again more details will follow nearer to the event. If you are aware of any other events with a French flavour taking place in or near Belfast please email me at cfbelfast@gmail.com so that I can let our members and friends know about it.